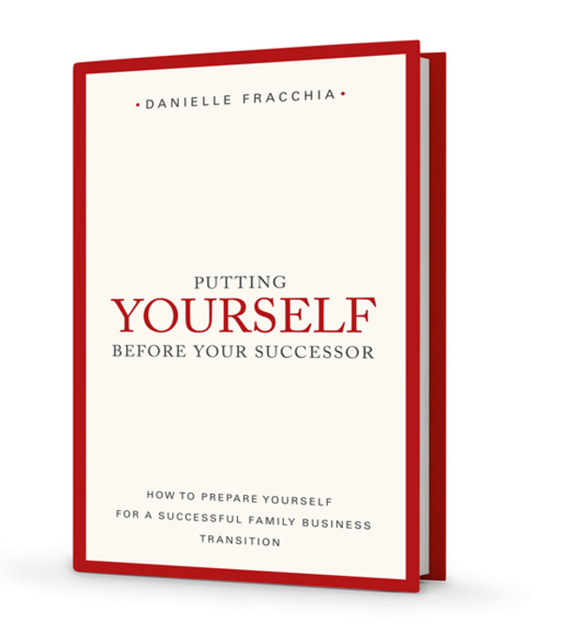 As someone who is currently writing a book that looks at some of the more practical issues and challenges faced by family businesses when considering their succession planning it always interesting to hear others opinions and views on the subject matter. There are loads of academic studies and research being conducted into family businesses and whilst this is also interesting, I find practical examples such as those featured in this book far more useful. This has been added to my reading list and from the look of this review, the contents of the book will align nicely with my own. She has a gift for empathy and perception, backed by real world client experience which adds to her gravitas.